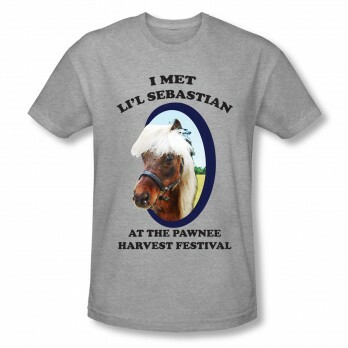 and said goodbye to Li’l Sebastian, on my favorite show, Parks and Rec. p.s. I love the above shirt.